These e-textbooks are downloadable by clicking ‘Read Offline’ next to each title, you will need to manually download iPublishCentral Reader for PC/Desktop. When you have downloaded iPublishCentral Reader, or if you already have it installed, you can just click on the green download arrow to add one of the e-textbooks to your bookshelf. The downloads will be available to you for 7 days. 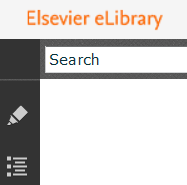 Elsevier e-textbooks can be accessed and read on PCs, laptops, tablets and smartphones. On iPads both Safari and Chrome web browsers seem to display the titles well. For further details please see this leaflet published by Elsevier. 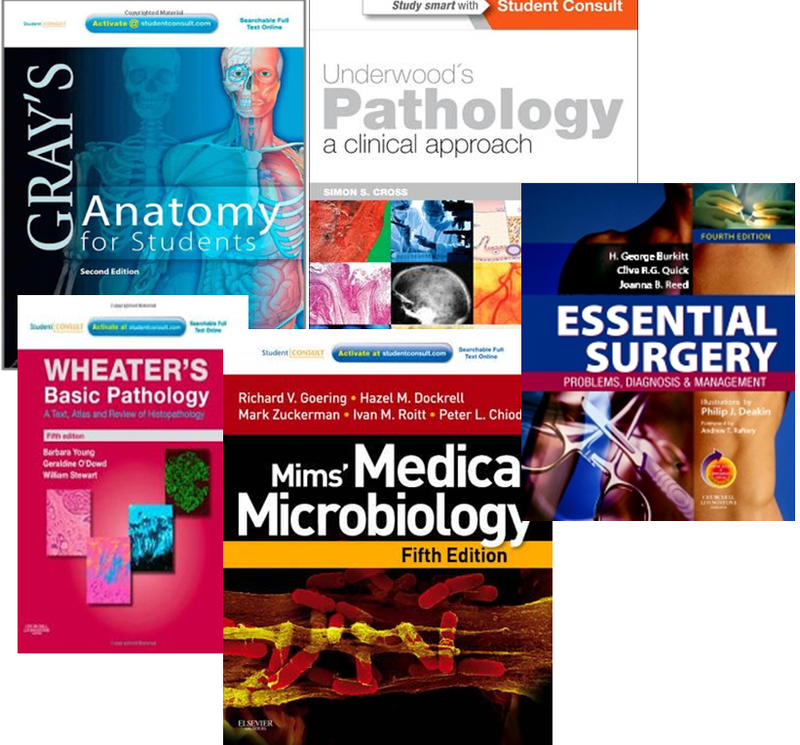 The ebooks@cambridge team, in liaison with the Medical Library and the Colleges has reviewed the medical e-textbook collection we subscribe to on the Elsevier Elibrary platform. Most of the titles were proving popular and appearing near the very top of the usage charts but there were also a few titles that were considerably less frequently consulted. There were also more titles which we wanted to add to the collection. You can find available print copies of these titles in Cambridge University and College libraries by searching LibrarySearch or in Newton. You should soon be able to read all of our Elsevier medical e-textbooks on mobile tablet devices such as iPads. At the moment 3 of the titles will not work as Elsevier are working on providing the necessary EPUB files (Essential surgery, Illustrated textbook of Paediatrics and Mims’ medical microbiology). The other 9 titles should be accessible on an iPad and they have been tested successfully using Safari and Chrome web browsers. You may find that the e-textbooks don’t work as well on other tablet devices such as the Galaxy Tab. 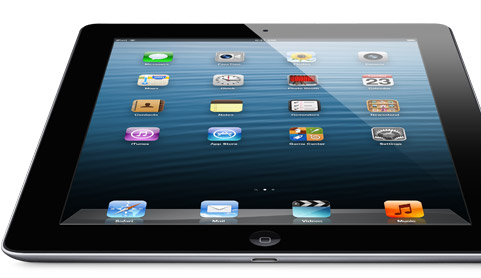 You cannot download the e-textbooks onto iPads, PCs or any other device to use offline. Any feedback on using Elsevier e-textbooks on tablets would be appreciated by the ebooks@cambridge team, please email ebooks@lib.cam.ac.uk or comment on this post.